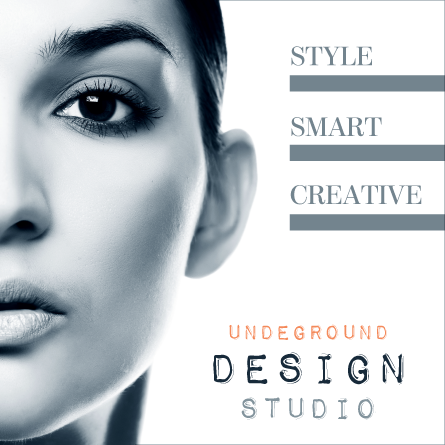 Vital-R Design is in-house creative studio. Smart design solutions and quick executing tasks is a main key benefits of a company. Have a question about your design project? – send me a message. For order design, please press a button below and fill brief description of your project. No doubt we can handle most print design projects and deliver great results with awesome graphics. 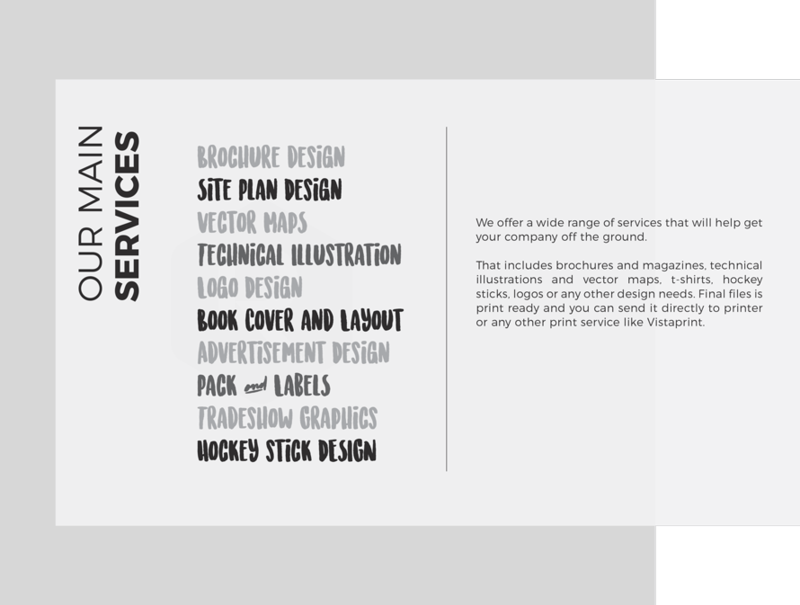 Our offer include design of most popular graphics for websites like banner ads, headers, social media covers and icons. We can help develop and design brand identity to increase visibility on the competitive market.